Room 1. 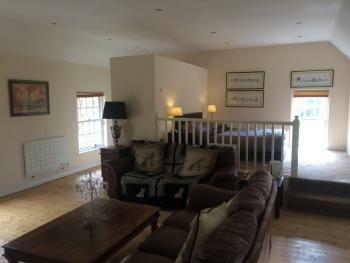 A large family room with seperate bathroom with adequate space for the family. 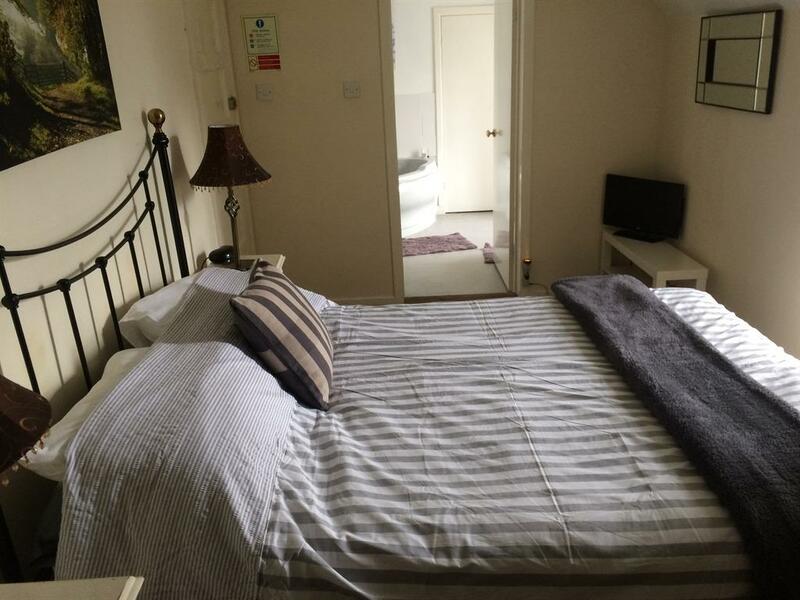 A king sized bed and a single bed are located in the room, however, a fold up single bed can be added to the room on request, a surcharge will apply. 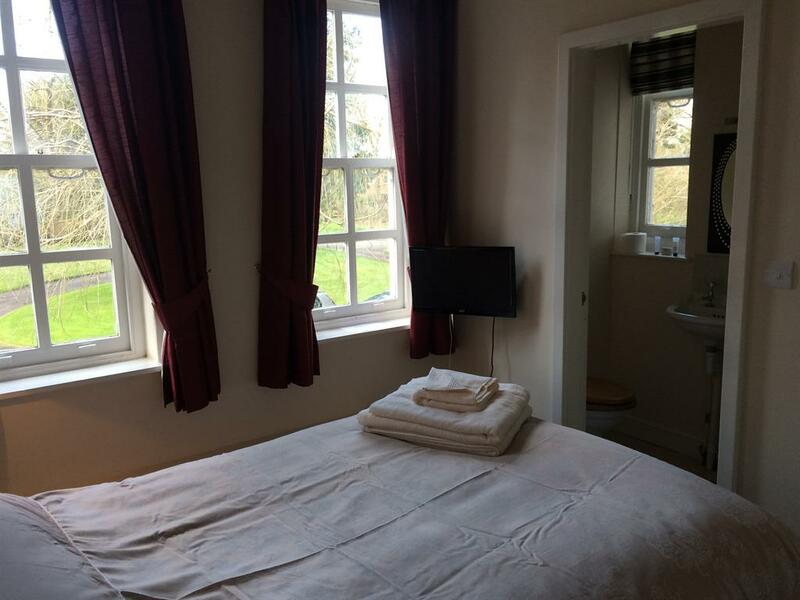 A desk, flat screen TV, a chest of drawers, a full length mirror, small wardrobe and tea and coffee making facilities are available in the room. Room 2. 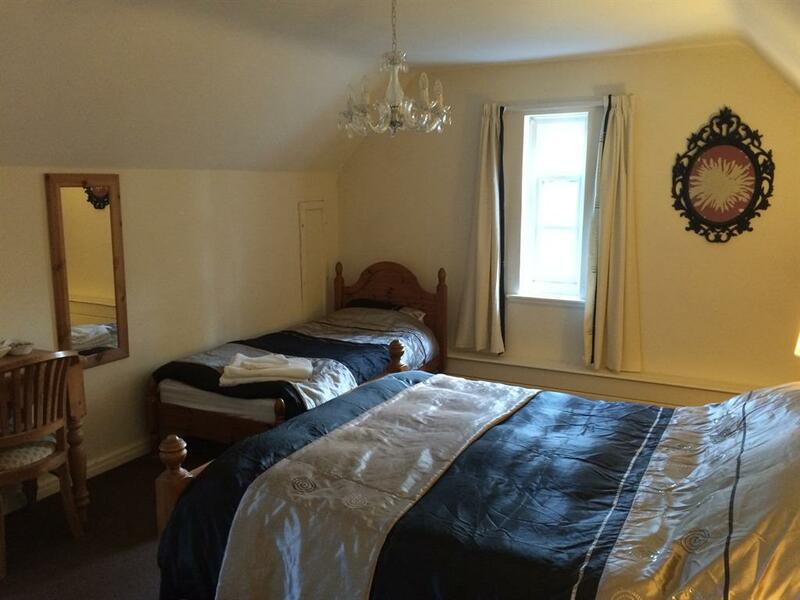 This room contains a King sized bed with own serperate en-suite, with large corner bath. 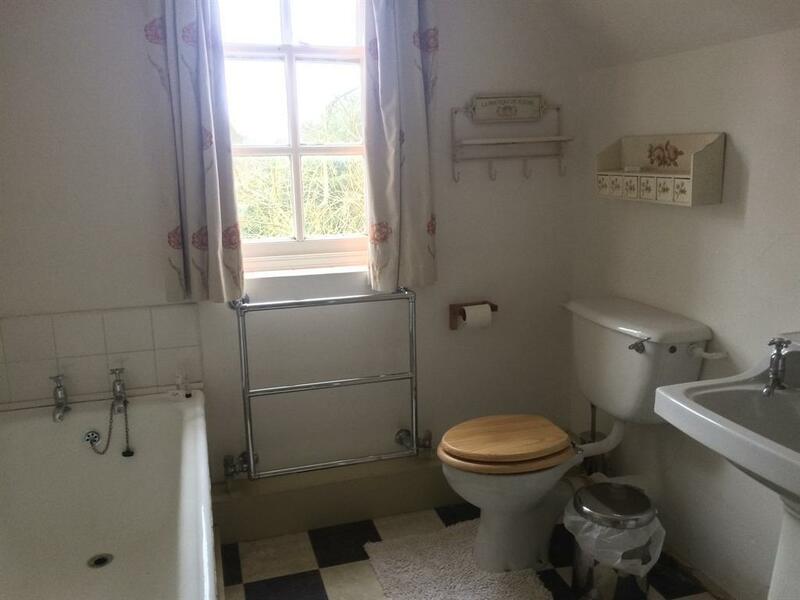 A lovely room with excellent views. 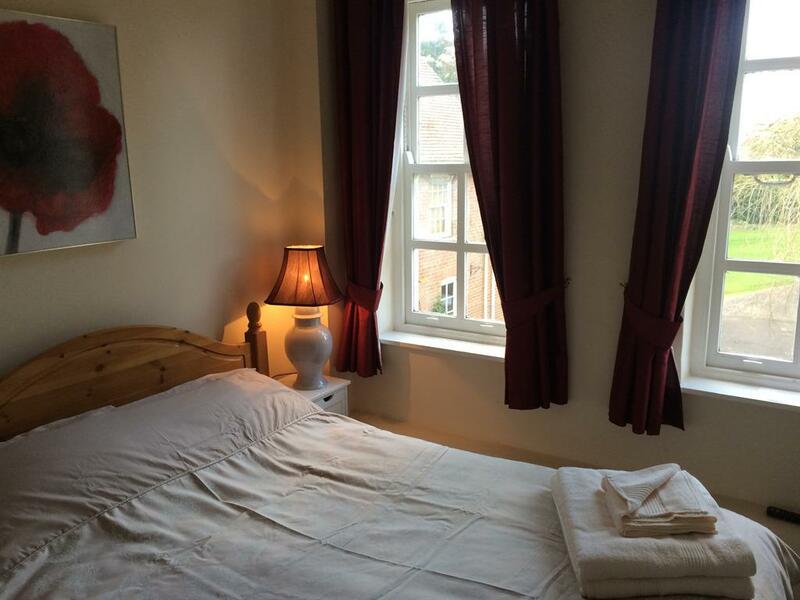 A table and chair, flat screen TV, small wardrobe, full length mirror and tea and coffee making facilities are available in the room. 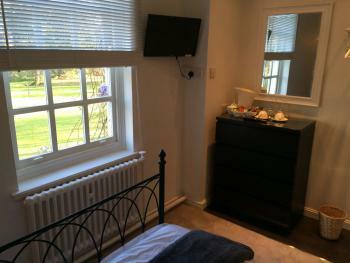 Room 3. 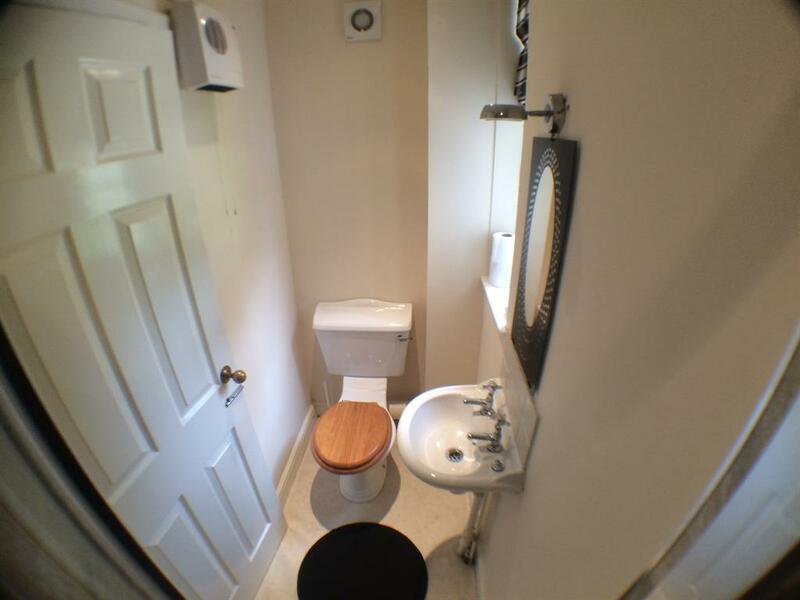 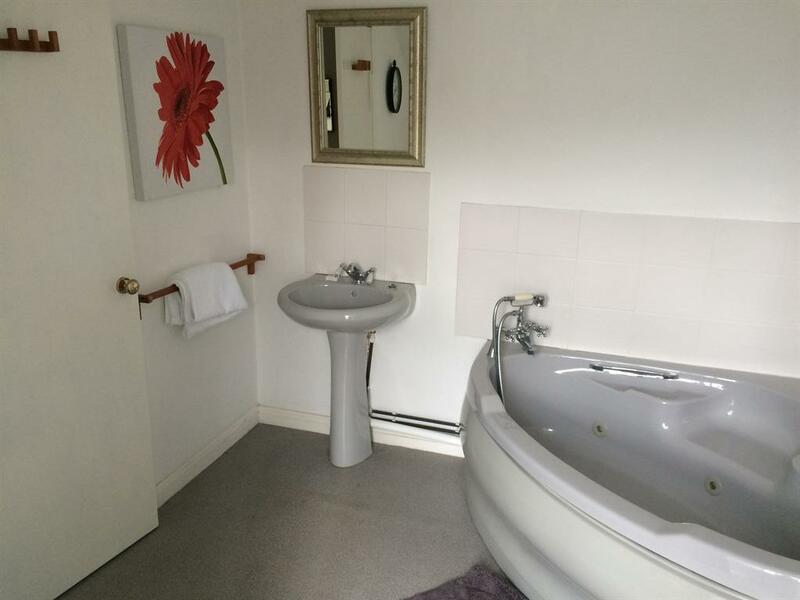 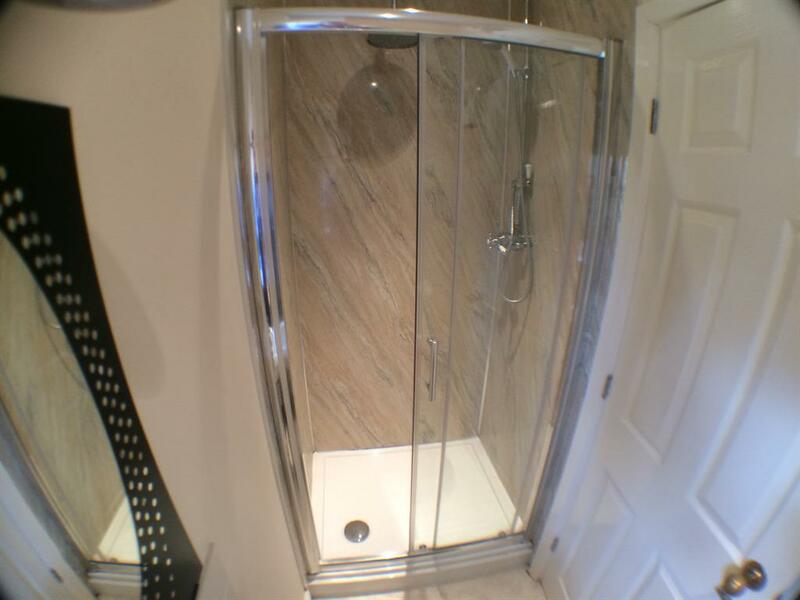 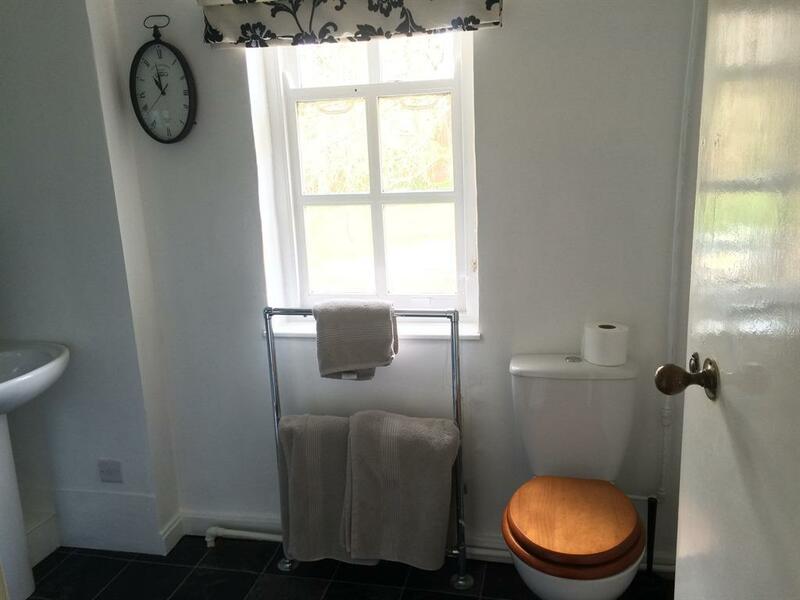 Here is a lovely double room with shower and washbasin in the room and toilet across the landing (this is not an en-suite room, guests will have sole use of a toilet). 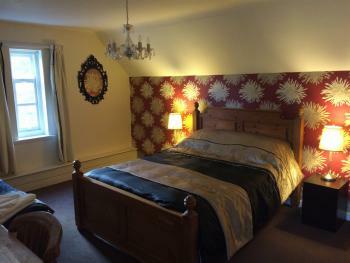 The room has just been generously refurbished to a high standard. 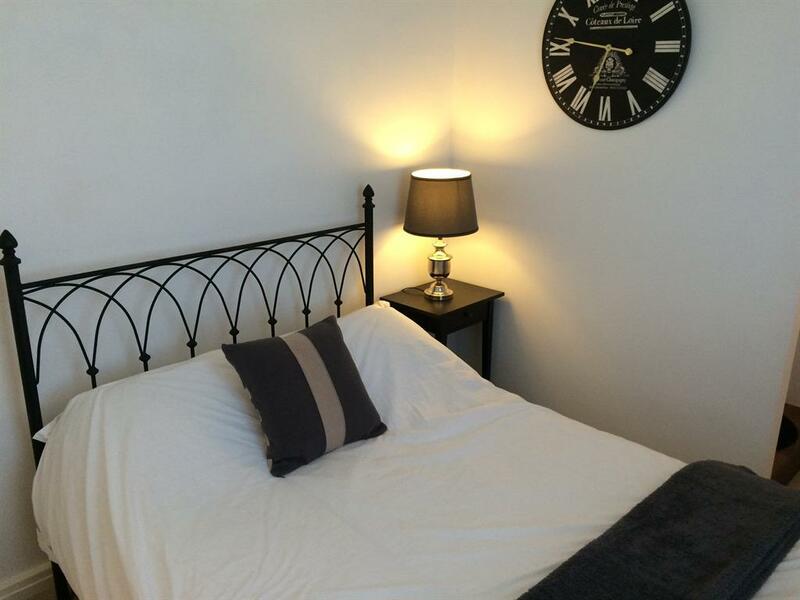 A flat screen TV, a chest of drawers, clothes rail and tea and coffee making facilities are available in the room. Room 4. 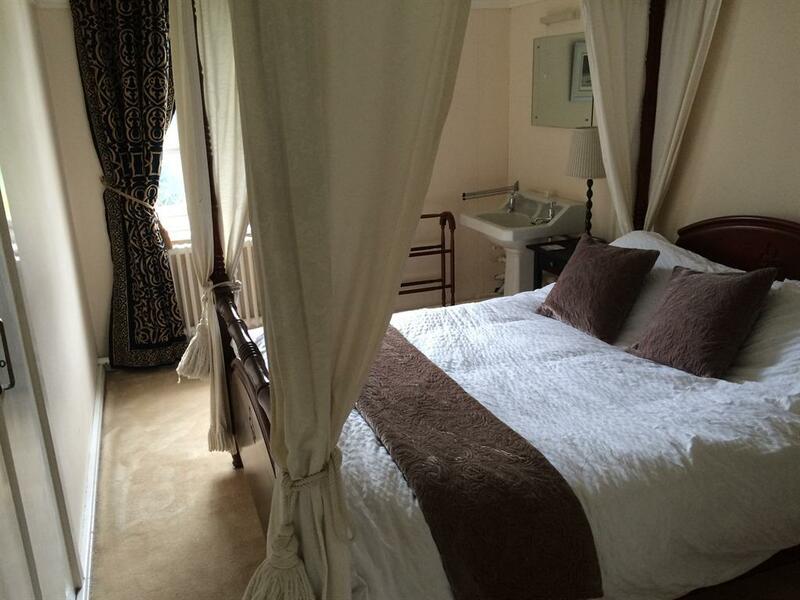 This room contains a King sized four poster bed, with its own small separate lounge and en-suite shower. 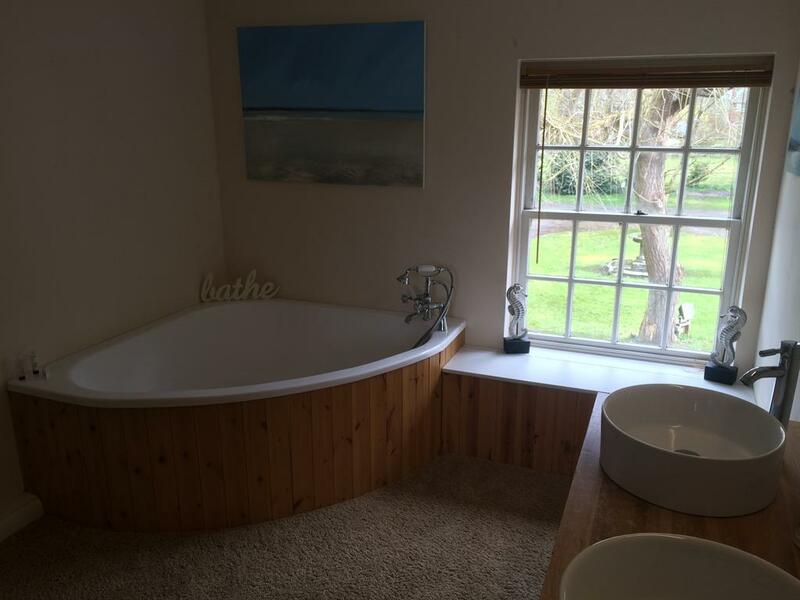 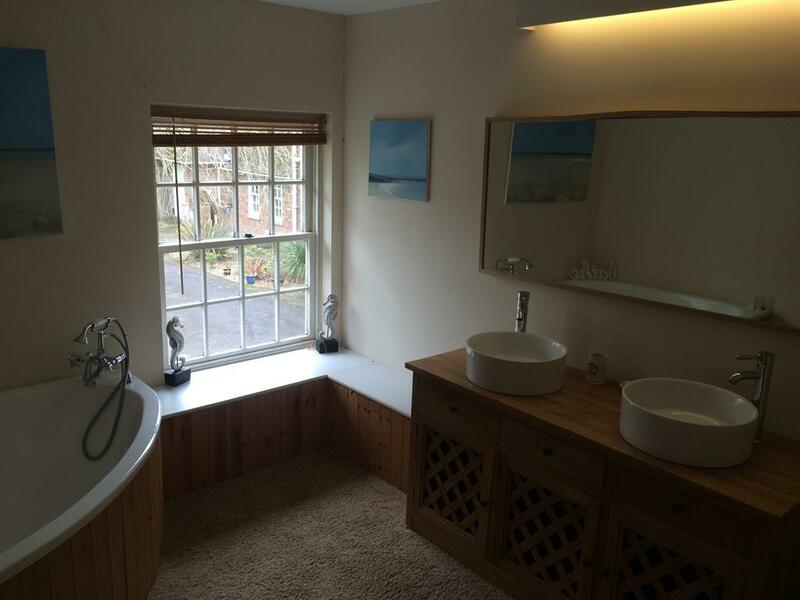 The en-suite has excellent shower facilities with lovely views of the grounds. 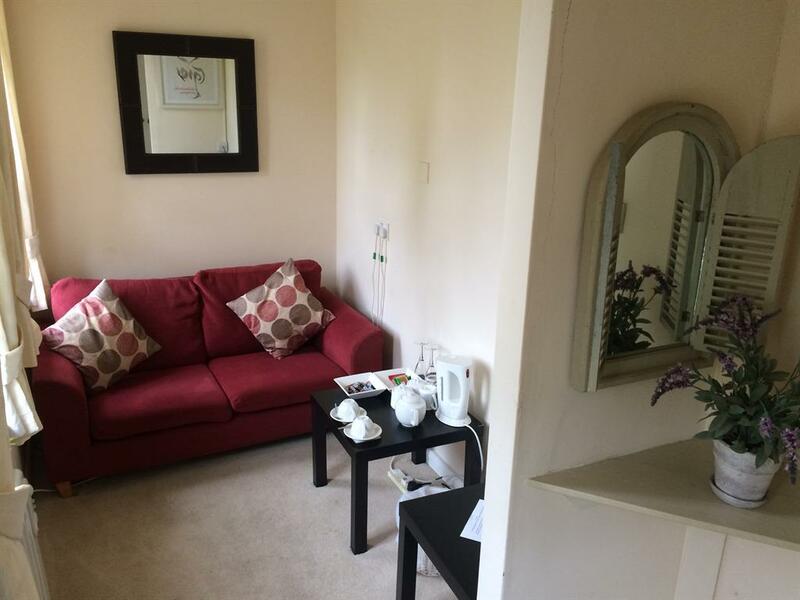 The small lounge contains a sofa, flat screen TV along with tea and coffee making facilities. 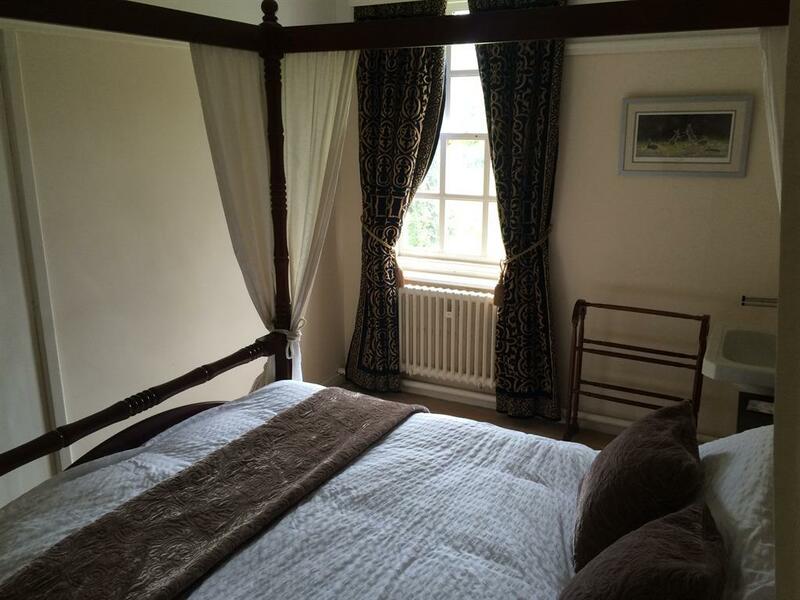 Room 5. This is a cosy double bedroom with en-suite facilities. 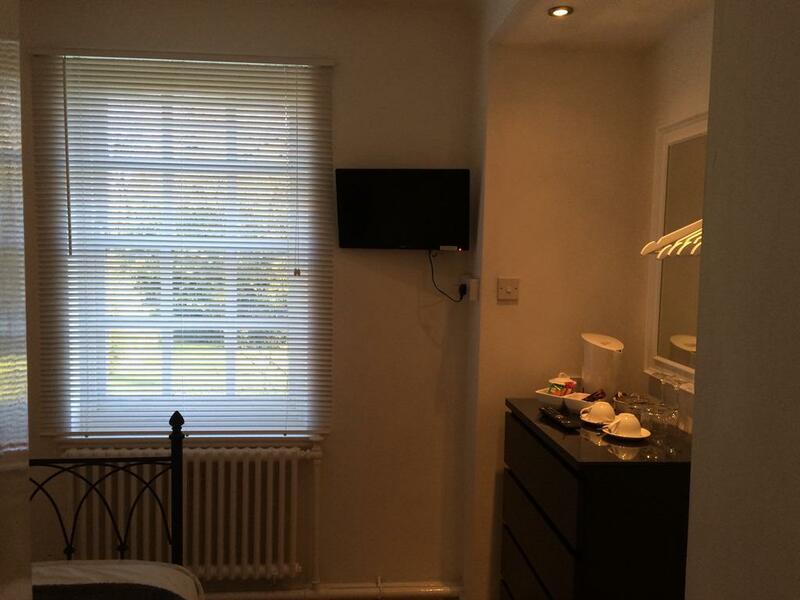 There is a TV mounted on the wall, tea and coffee making facilities and a small fitted wardrobe. 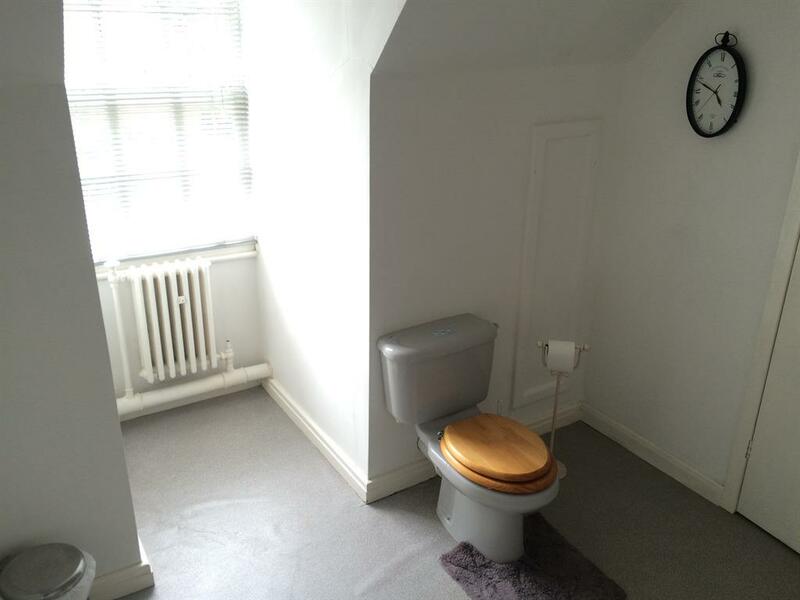 Please note, this is the smallest room available. 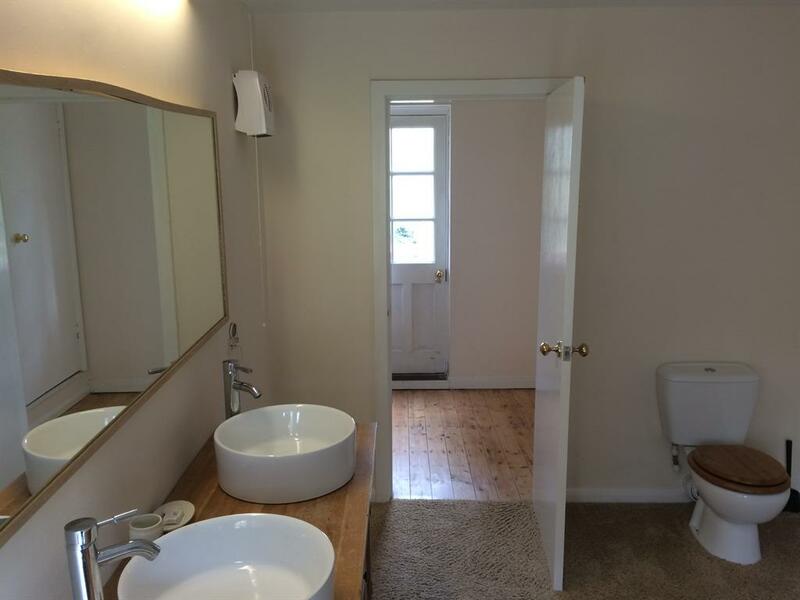 Room 6. 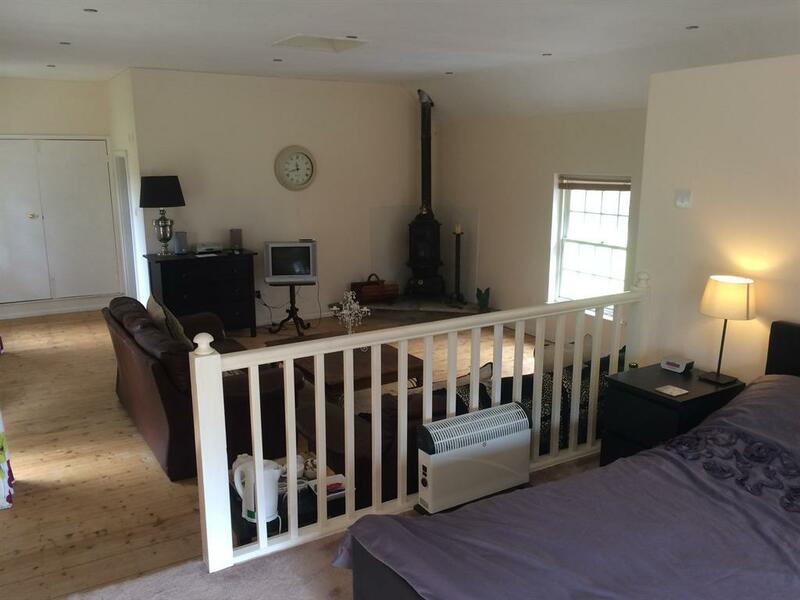 This large deluxe suite contains a king sized bed and a generous lounge area with a wood burning stove and two leather sofa's. 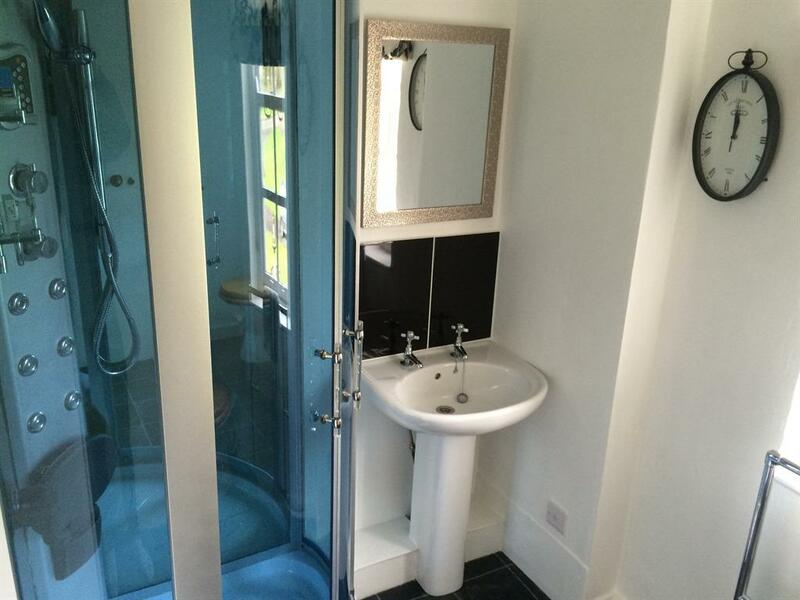 The room boasts an extensive bathroom with a corner bath. 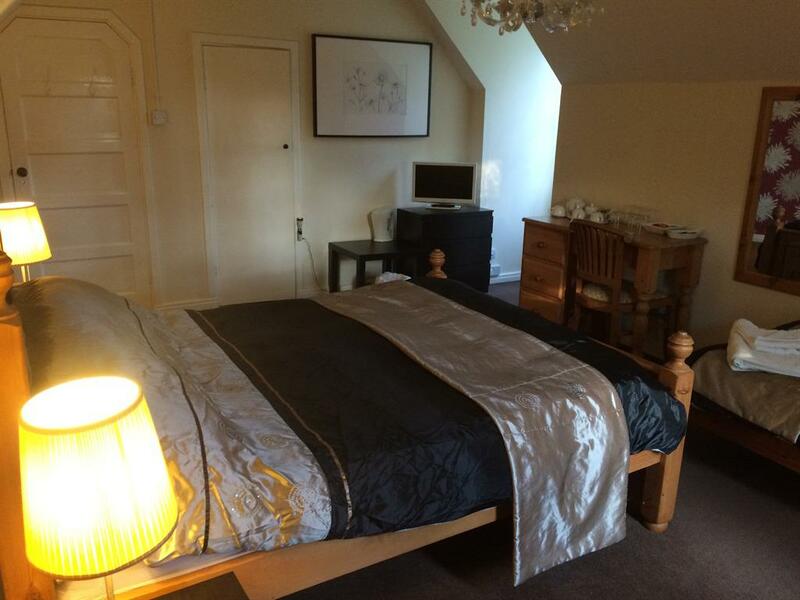 A chest of drawers, a large coffee table, TV and tea and coffee facilities are located in the room. 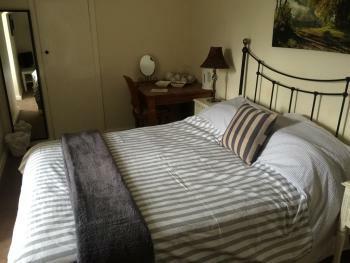 A fold up bed is available upon request, however a surcharge does apply.